MailPix is the best place to print phone pictures. Likewise, you can now you can easily print Instagram photos right from your phone! 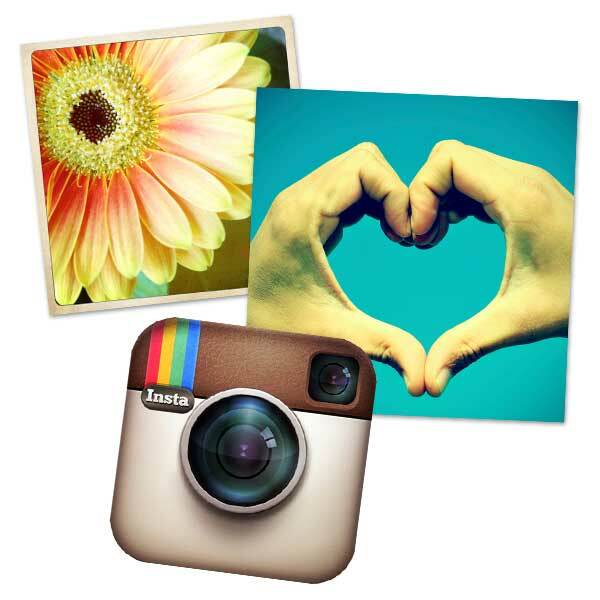 We have an array of options to transform your Instagram photos into high quality prints! Our square photos are available in four sizes ranging from 4×4 to 12×12. Order square Instagram prints for your family album or to frame on your wall to update your decor with a splash of color. You can even add borders to give it that vintage look! Speaking of wall decor, we also have Instagram photo collage posters! Select from three sizes and incorporate up to 77 Instagram photos into your collage layout. Ideal for framing, they’re another fun way of adding personality to any drab wall in your home. Another way to share your Instagram memories is with personalized photo gifts. Add your Instagram photo to a t-shirt, mouse pad, or another item to share your memory, and show off your creative side. Or, showcase them on our square canvas! Turn into Instagram photo into unique wall printed with the boldest color and clarity that you and your family will enjoy for years to come!